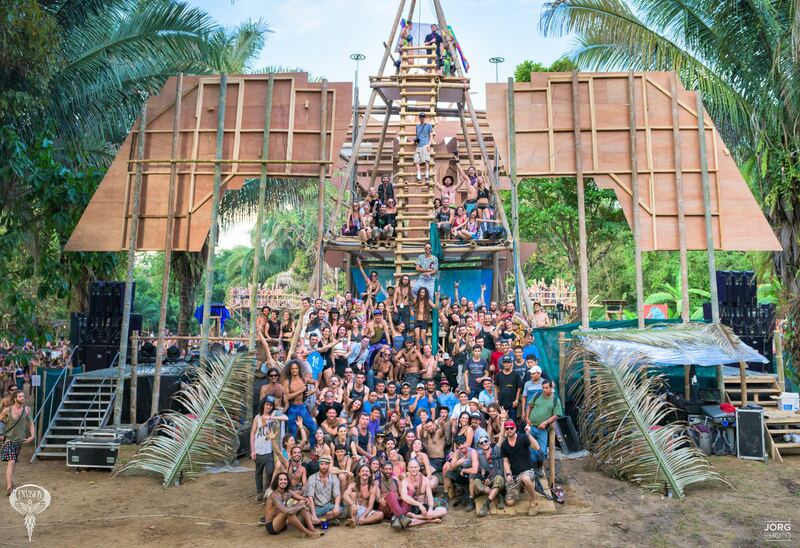 We’ve been riding the waves down in Uvita for years at Envision Festival in Costa Rica. But it goes beyond that, we’ve also been co-creating experiences and sharing production knowledge at the highest levels. That’s because we embrace the movement of festival COLLABORATION. We’ve learned that the old saying, “a rising tide raises all ships,” is SO true in festival production. From safety protocols to production systems to staff training, we love to work with other world-class festivals to learn from each other. And Envision+Lucidity are like two peas in a festival pod. Yes, we’re each unique in our respective expressions of community and celebration. Yet, we’re also deeply similar in our aligned values and missions. So, that’s why we’re pleased to take a moment to celebrate the ways that these two event families have co-created magic in the world… And, if you’re trying to decide between the two this year, let us help you out with an exciting offer to say YES to BOTH! Born out of the jungle of tropical Costa Rica, Envision is both an amazing festival experience and a beautiful opportunity for international travel. 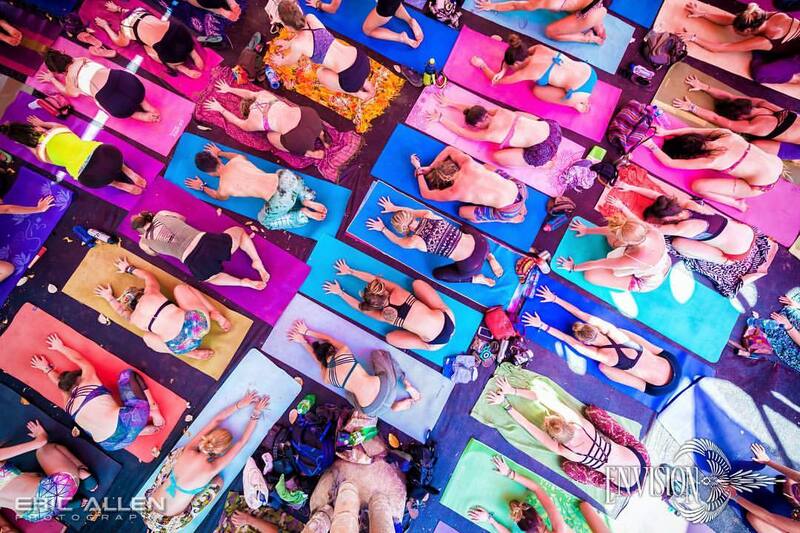 Meanwhile, Lucidity Festival is a transformational arts and music festival dedicated to creating exceptional experiences for community, education, and celebration. Nestled in the hills above Santa Barbara, Calif., we embrace all of the values Envision represents! Envision Lucidity is a self-evident tagline we co-created a few years ago to represent our first collaborative endeavor, and we’ve been stirring the pot in fun ways ever since. 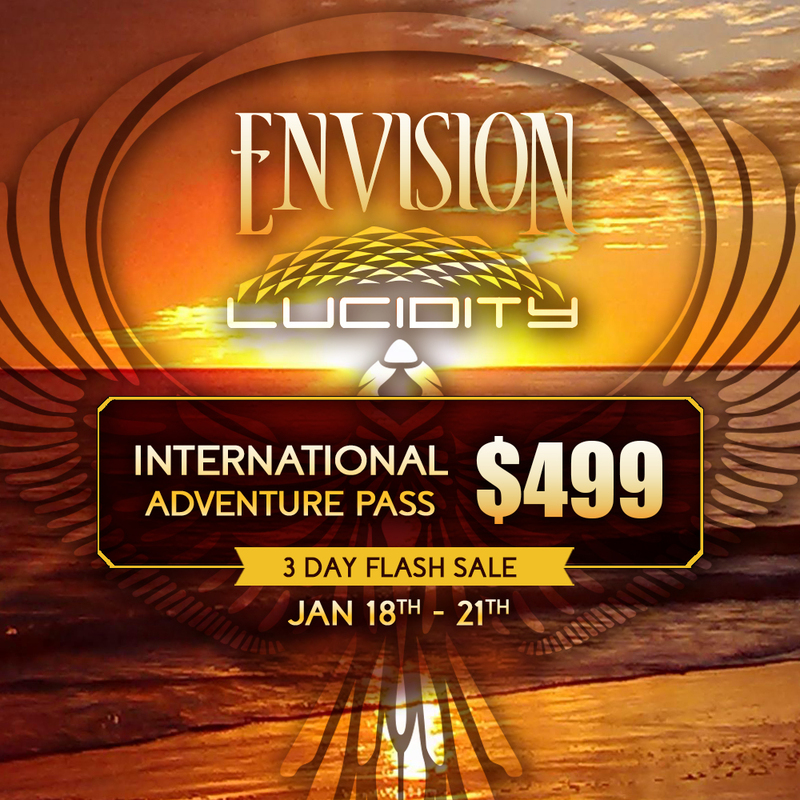 Our most recent collaboration, the Envision-Lucidity International Adventure Pass may be the most interesting to you! If you’ve been teetering on the fence, trying to figure out which festival is right for you, dawdle no more! We live in a YES-AND universe, so we invite you to give yourself permission to do it all. 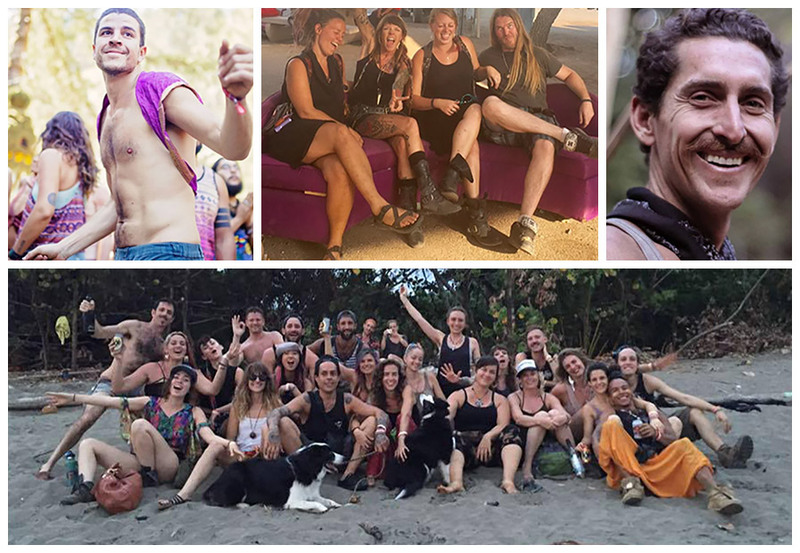 The Envision-Lucidity International Adventure Pass will get you into both Envision Festival and Lucidity Festival and at a significant discount. But don’t snooze, this offer is only available for 72 hours, ending at Noon on Jan. 21st. You’ll find it available at either the Envision Festival or Lucidity Festival buy ticket portals. This is how our collab was born back in 2013. We co-produced a set of bamboo cutlery so that festival participants weren’t utilizing and trashing plastic forks and spoons. Our #endsingleuse initiatives are all about cutting down on waste. 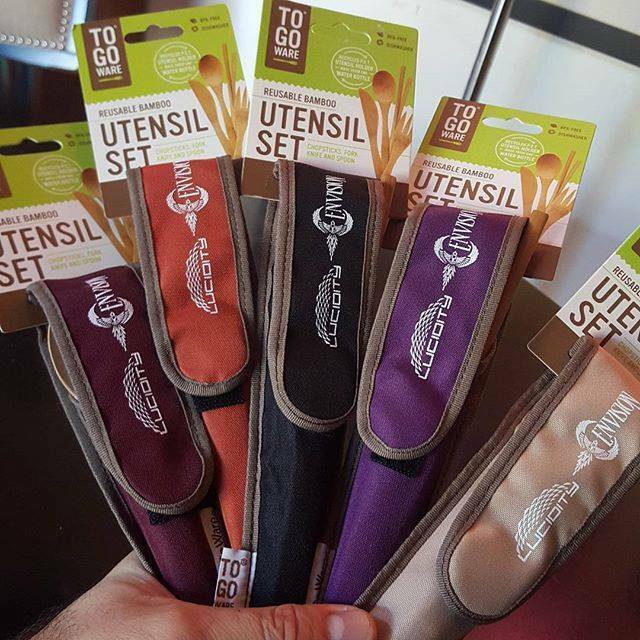 Also, it’s about taking personal responsibility for keeping and carrying reusables. This product did so well 4 years ago that we added a pair of chopsticks, a groovy canvas case, and a carabiner and rebooted it last year in collaboration with To Go Ware. You can still scoop a pair HERE. 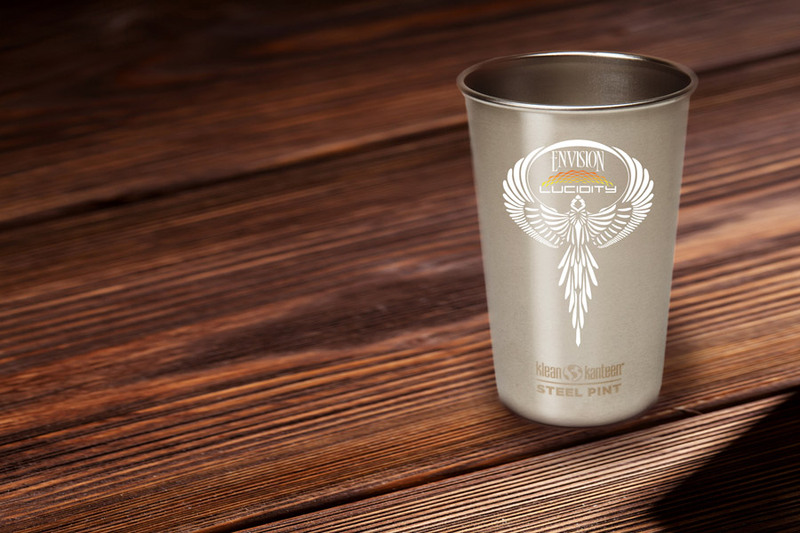 In 2014, the concept of creating Envision-Lucidity #endsingleuse tools was elaborated on with the creation of these beautiful limited edition drinking vessels. It’s estimated that one of these sleak sippers when used everyday, could reduce the waste of upwards of 20,000 to 50,000 disposable cups over the course of its lifetime. Americans alone, throw away 25 billion disposable coffee cups per year! If you got one of these beauties, not only are you contributing to a cleaner world every time you use it, you’re also dang lucky as they were a one-time offering. Let’s face it: our teams overlap. Festival production is seasonal. So, the majority of the events you know and love are staffed and produced by many professionals who wear many many hats. It’s a growing community. Volunteers who rock and find their niche become paid staff. Paid staff become trusted senior producers. From the builders, producers, artists, photographers, and creators, there is more overlap and knowledge sharing than ever! Our communities are merging, we’re learning from one another, developing skills at one event that get transferred to the other and vice versa. When the cold boundaries of ‘competition’ are broken down and collaboration is embraced, everyone wins! Now try it again… close your eyes… and Envision Lucidity. What do you see?